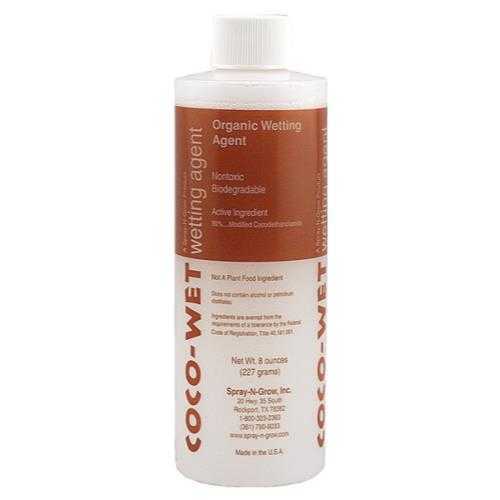 Add Coco-Wet® to any Spray-N-Grow® nutrient. Helps for better nutrient uptake. 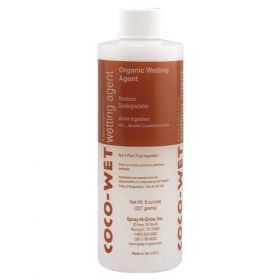 Coco-Wet® is compatible with all foliar nutrients.